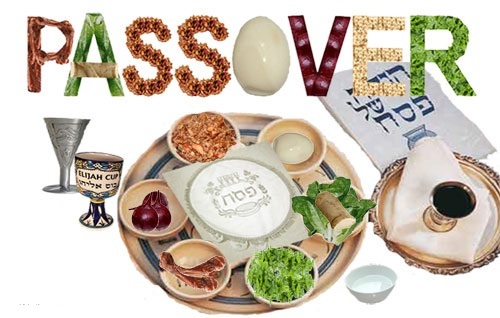 Tonight is Passover! It’s actually one of my very favorite holidays — and I’m super excited that we’re doing our own Seder at home this year. 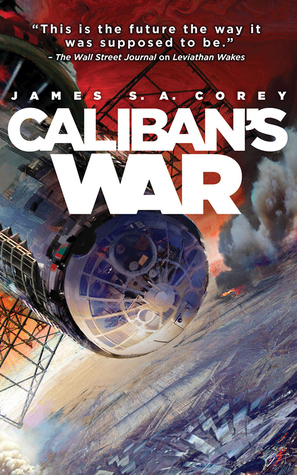 Caliban’s War by James S. A. Corey: I absolutely LOVE this series so far! Caliban’s War is the 2nd book in the Expanse series (now an awesome TV series on Syfy), and I’m just blown away by how intense the storyline is while also keeping the characters relatable and exciting. 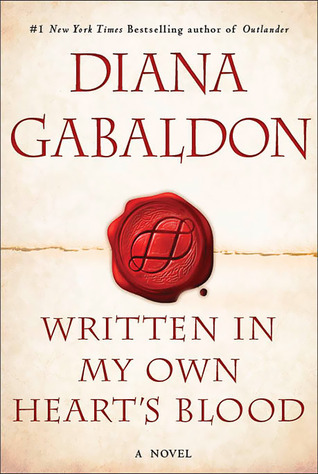 Can’t wait to start #3 — although I’m going to make myself read a few other things before diving back in. 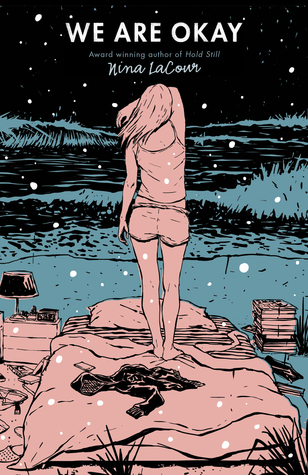 We Are Okay by Nina LaCour: A sad, powerful young adult novel about family, love, and friends. Excellent use of San Francisco (and especially Ocean Beach) as a setting! 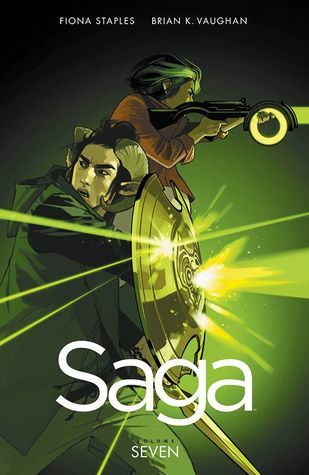 It’s the newest volume of Saga, and an (unofficial) Hogwarts Haggadah! 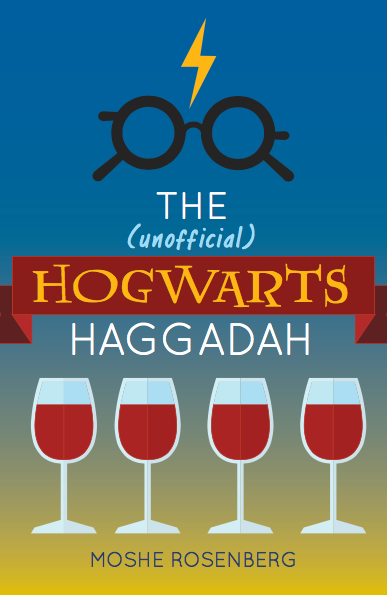 I don’t think my family will actually be using the Hogwarts Haggadah at our Seder, but it’s definitely fun to look at. 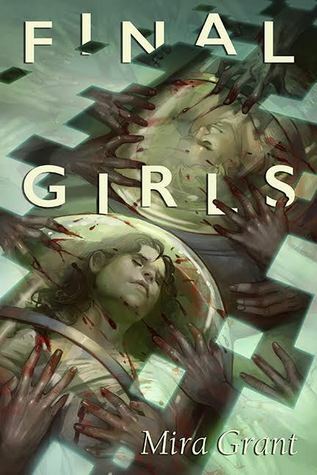 Also, Mira Grant’s newest novella was released this week, and I’m so excited!!! 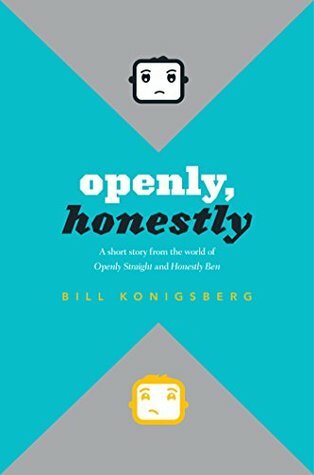 Honestly Ben by Bill Konigsberg: Just starting, but it’s good! 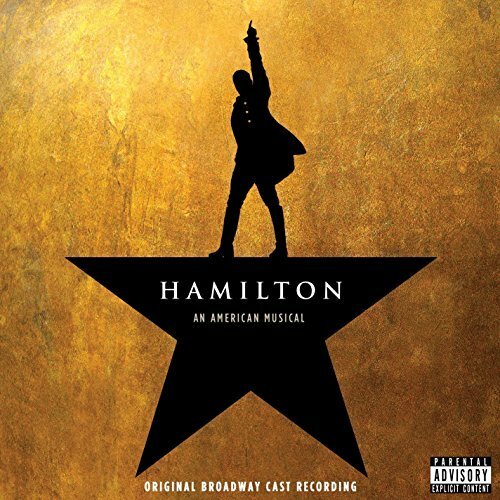 My Hamilton obsession is in full swing! 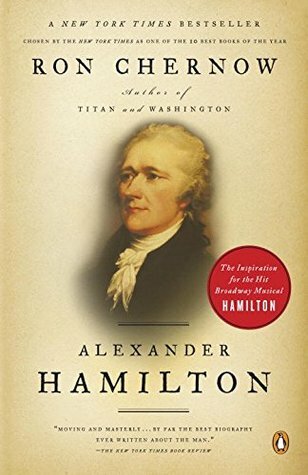 I’ve been listening to the soundtrack over and over, and finally decided to get serious and listen to the audiobook version of Ron Chernow’s biography. 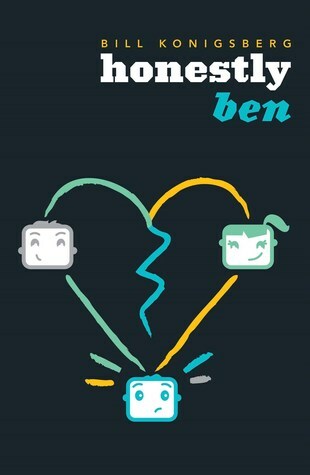 It’s a looooong audiobook (36 hours), so we’ll see if I can really stick with it. 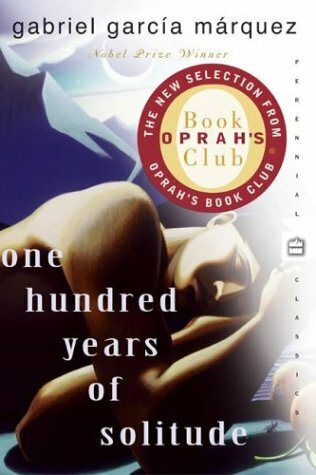 Outlander Book Club’s group read of One Hundred Years of Solitude continues! 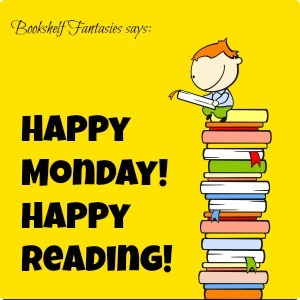 We’re discussing one chapter per week. I still haven’t read #6 (although I have it), and it’s been so long that I probably need to go back and reread #5!